SEXUAL and physical violences are among the highest form of violence that affect families in the country, says Morobe Family and Sexual Violence Action Committee (FSVAC) coordinator Thelma Hungito. A study has showed two women out of three interviewed revealed that they had at least once experienced some form of violence in their family. “On many occasions this violence happened within the family units by perpetrators who are also members of the family,” Hungito said. She said this during an awareness campaign at Bumayong yesterday, targeting the many problems within communities relating to violence in family units. 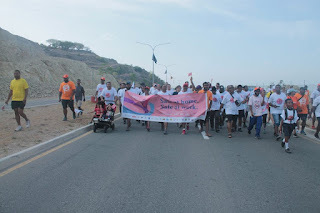 The campaign also launched 10 awareness activities at different locations in Lae in conjunction with the 21-day activism campaign against gender-based violence. The programme was jointly carried out by major business houses and non-governmental organisations. Hungito said 2013 Family Protection Act criminalised domestic violence in family units and the act also covered men who were sometimes the victims. It was also revealed that the three main parties that were the main causes of domestic violence were the father of the family, uncle and the step-father of a child. Morobe Empowerment Youths Organisation (Meyo) founder Hendry Dinding said his organisation in partnership with stakeholders are working to eliminate all forms of violence in the community. 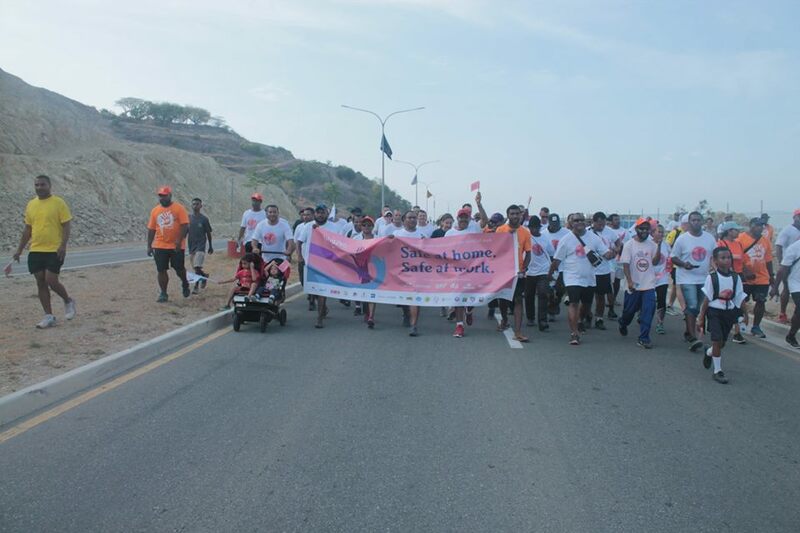 “The awareness at ward 5, Lae urban local-level government aims at telling the people to take the responsibility to say no to all forms of violence that affect women and girls, men and family units,” he said. Meyo is the only community-based organisation that is in the fore front to campaign against violence in the province and is working closely with partners to educate people in settlements, blocks and in other districts of Morobe.